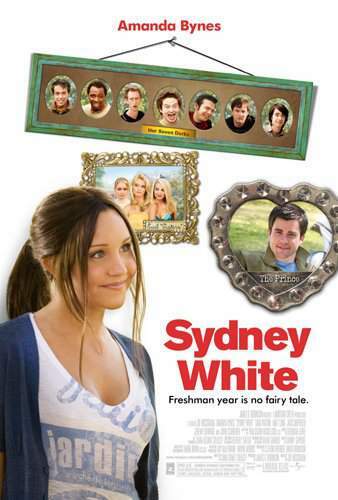 This modern retelling of the classic fairytale follows a beautiful college freshman as she pledges her late mother's once dignified sorority. But after discovering that today's sisterhood is not what it used to be, Sydney finds her new home away from home with seven outcasts. 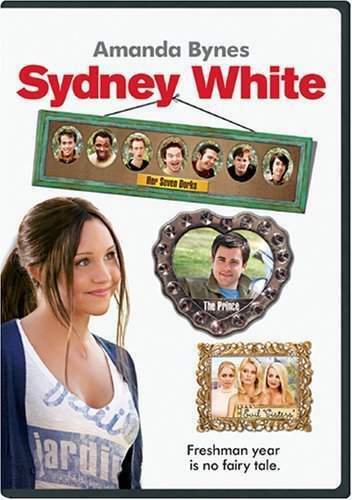 With the help of her socially challenged new friends, Sydney will take on the reigning campus queen to attempt to transform the school's misguided social hierarchy.